Stack Overflow is the largest, most trusted online developer community for developers to learn, share their knowledge, and build their careers. More than 50 million professional and aspiring programmers visit Stack Overflow each month to help solve coding problems, develop new skills, and find job opportunities. Founded in 2008, Stack Overflow partners with businesses to help them understand, hire, engage, and enable the world's developers. 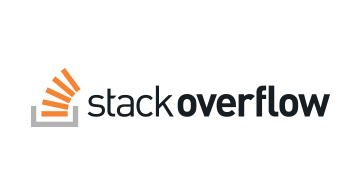 To learn more about Stack Overflow's business solutions - technical recruiting, advertising, and enterprise knowledge sharing visit stackoverflowbusiness.com.